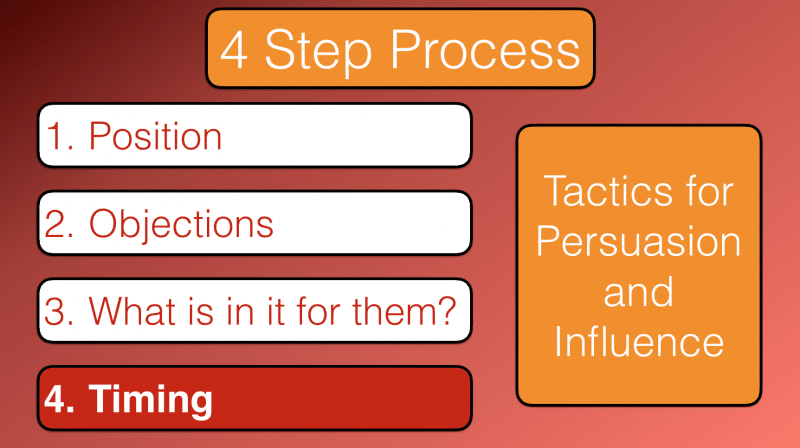 We are at stage 4 now in the process of Persuading and Influencing and it is time to be direct and to go for the close. The time is right now. Let’s review the first three stages briefly. We are in rapport – Stage 1. We have asked questions and handled any immediate objections – Stage 2. We have presented our case – Stage 3. What body language have you noticed as you are presenting your suggestion? Is it looking/sounding like they will go ahead? 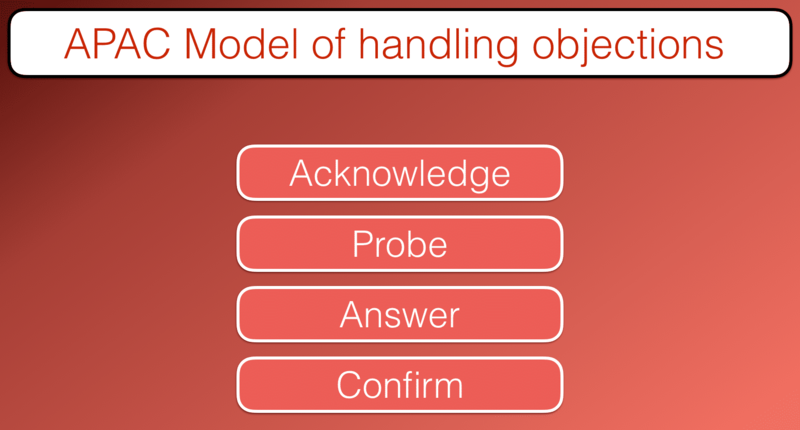 Answer their questions using the APAC model that we described in Stage 3 of this process. Handle any objections that come up. The time is now right to ask them to proceed and go ahead. Ask them a single closing question. Ask the question and then keep quiet until you have their answer. Resist the temptation to say anything if that temptation arises. This is a direct request to take action. It is meant to be direct. The timing is right to ask this question now. If you had asked it at the beginning then the timing would not have been right and you would have failed. It would have been far too blunt and direct at first. Now it is the right question at the right time. Do they agree? Is the agreement conditional or hesitant? If they agree with no quibble or hesitancy then you can go ahead, confirm the agreement and plan how they will proceed. If they say “no” or you get a conditional agreement or they hesitate and give you a reluctant and reserved agreement then go back to stage 1. 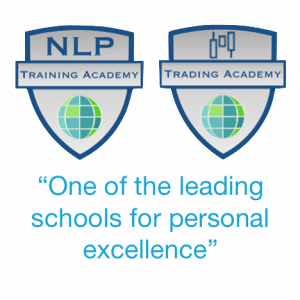 Stage 1 – Position, rapport – this is Acknowledgement of the person, relationship building. 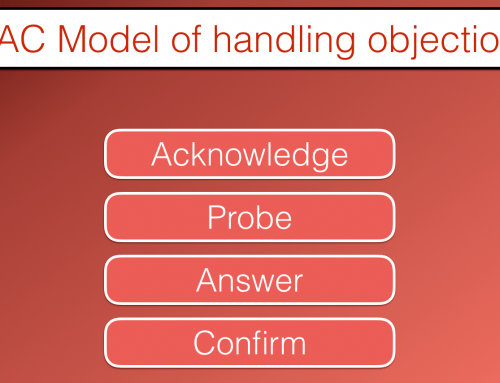 Stage 2 – Questions, Probing. 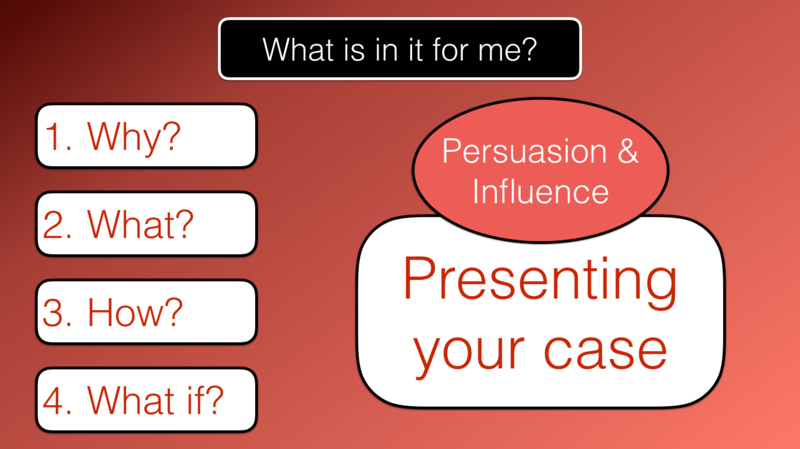 Stage 3 – What is in it for them, Answering. Stage 4 – Timing, Confirming. Keep going through the process 1 through to 4 until you achieve your outcome. Remember if you keep getting a “no” then your relationship is not strong enough, you don’t have enough rapport. It may need a break before you go through the process again. 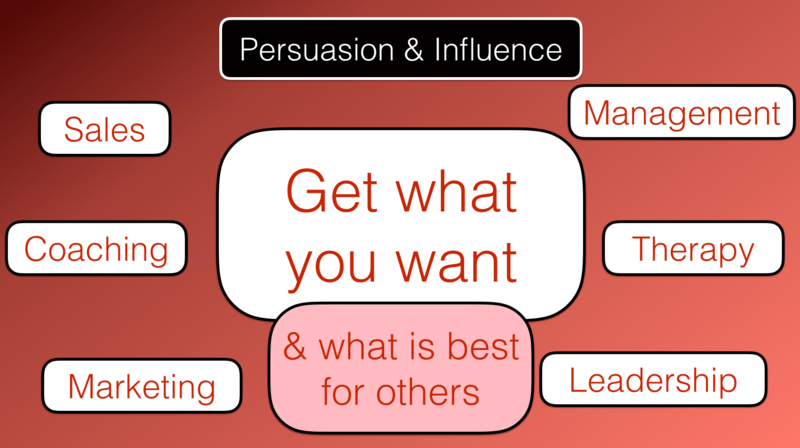 So that is the process for Persuading and Gaining Influence. Now it is time for you to take some action. Who do you want to influence? 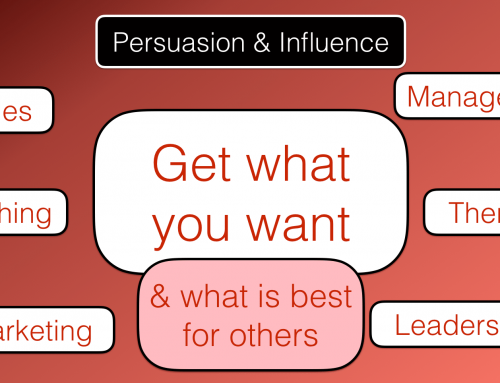 What is it that you want to persuade them to do? Are you in a position to influence them? How strong is your relationship? What can you do to build that relationship? When you meet them, speak to them or sit down with them what can you match and mirror to build rapport? 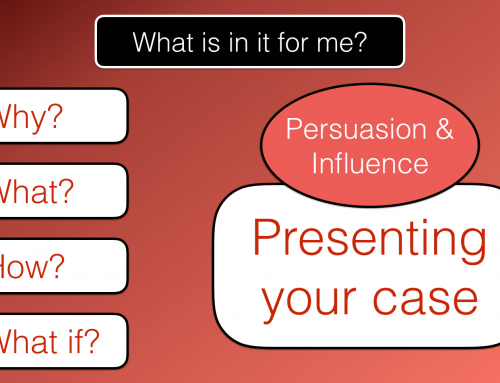 What questions can you ask them around the subject matter that you wish to influence them in? How can you better get to know their thoughts? What do you need to know with regard to their opinion in this area? What past experiences have they had? What objections are they likely to come up with? 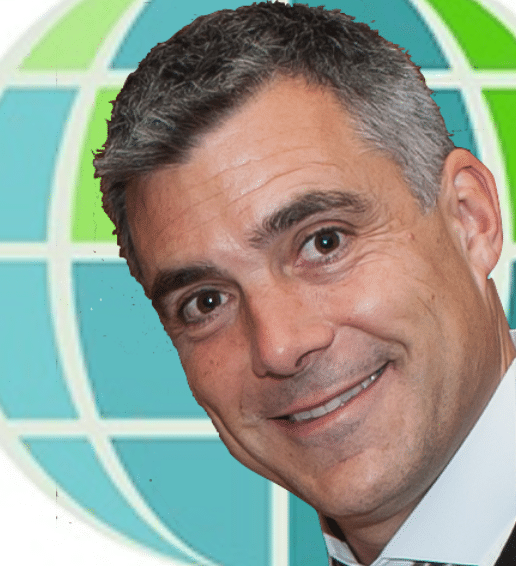 Use the APAC system and write down how you are going to address those objections. What closing question will you use? Rehearse asking the question in your own mind. See yourself asking the question and waiting patiently, listening out for the answer. See yourself getting a positive response. I hope that you have found this useful. If you haven’t yet done the exercises in the series then go back and do them now. 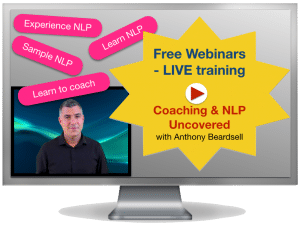 If you want to learn more about the techniques that we have discussed in this video then take one of our NLP training courses. 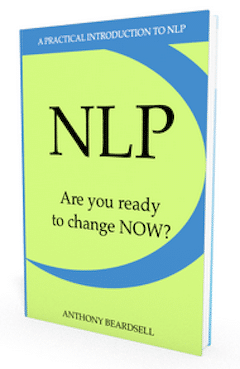 NLP is hugely powerful and great fun.